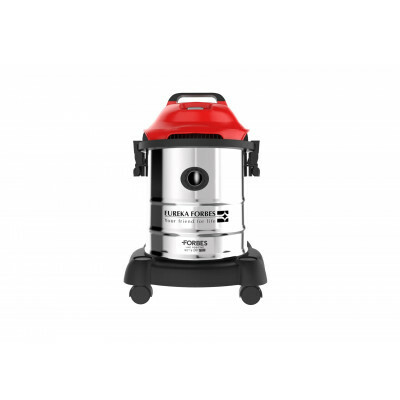 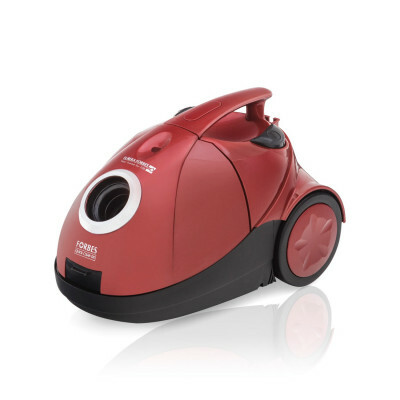 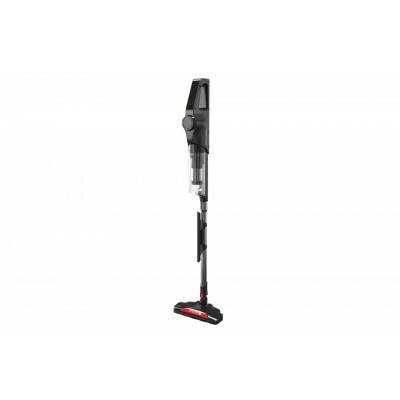 Euroclean Bravo a small yet powerful vacuum cleaner with attached stretchable hose that gives you a perfect balance of power, convenience and style. 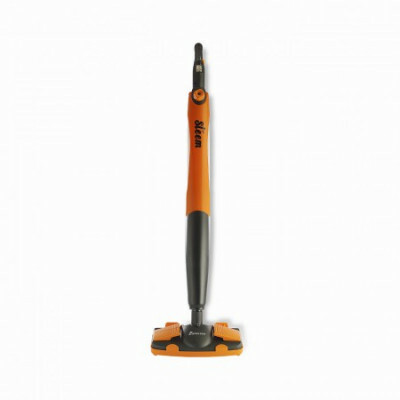 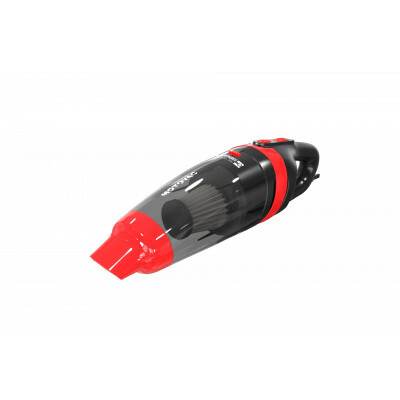 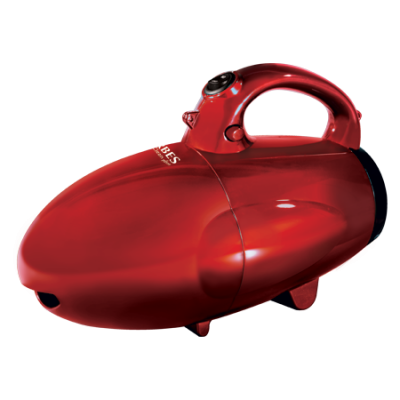 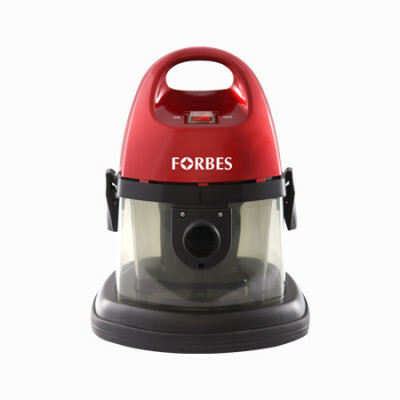 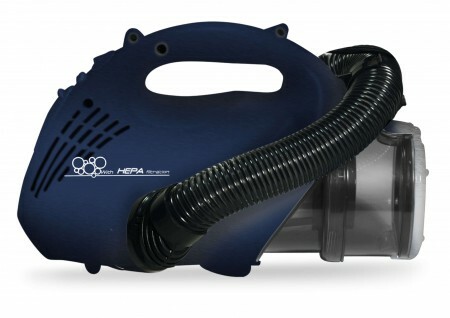 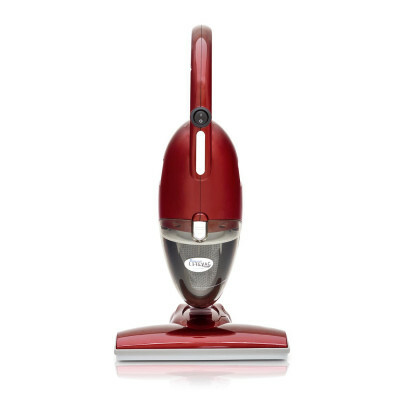 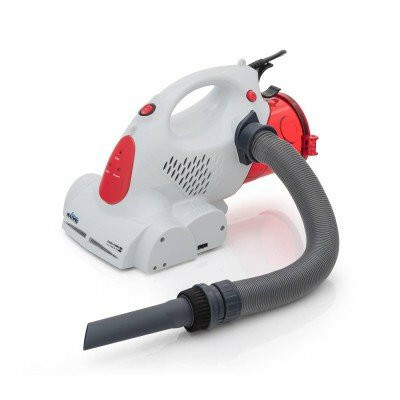 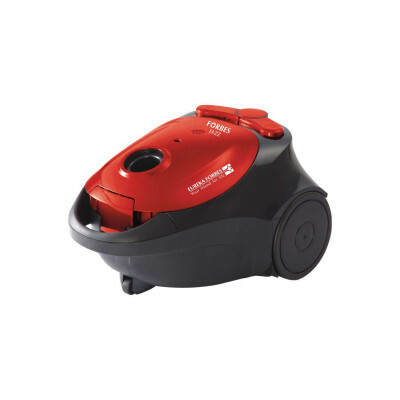 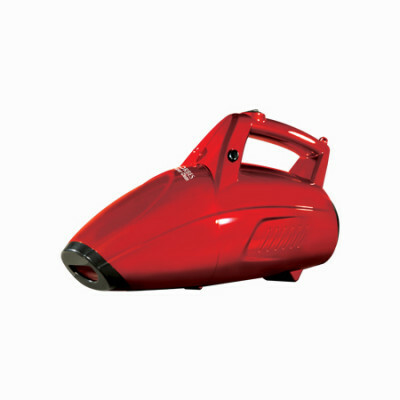 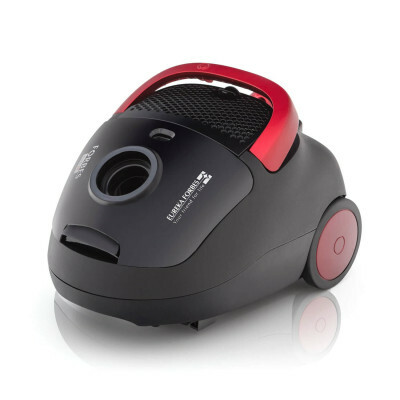 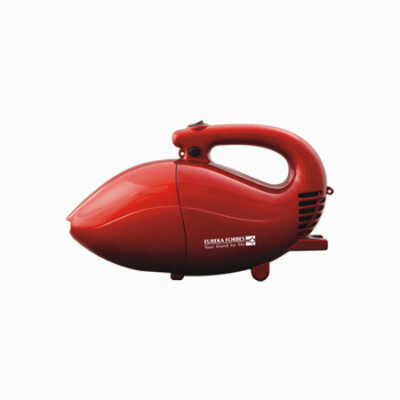 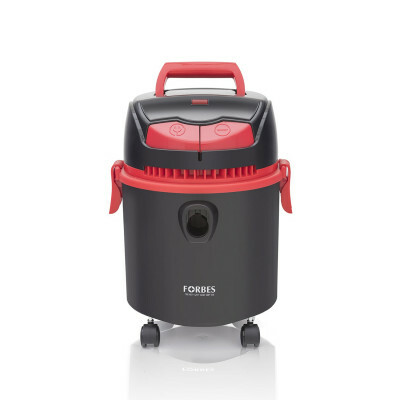 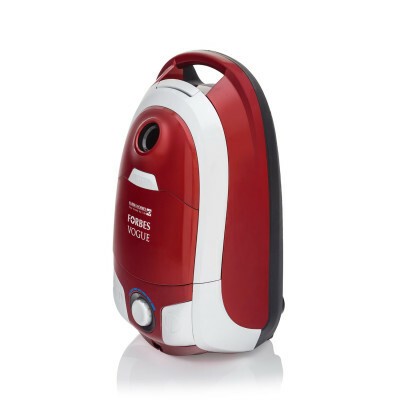 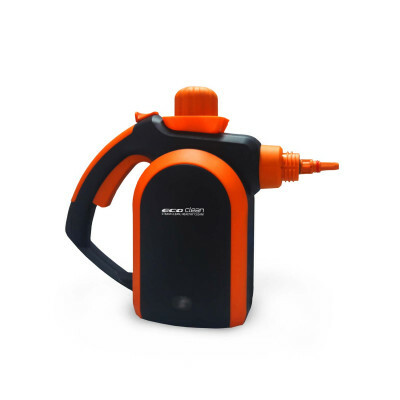 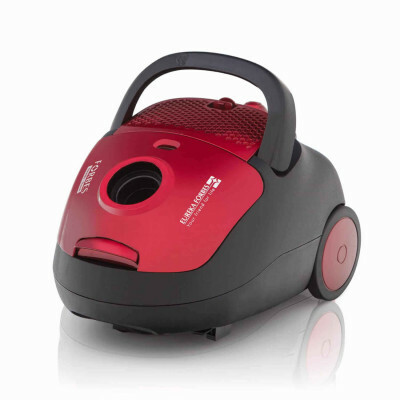 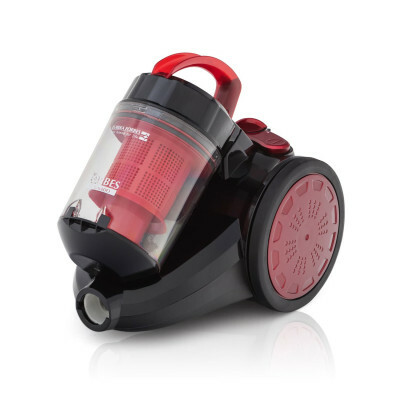 Powered with 800 Watts of deep cleaning, this cleaning marvel is equipped to remove the most stubborn dirt at the press of a button. 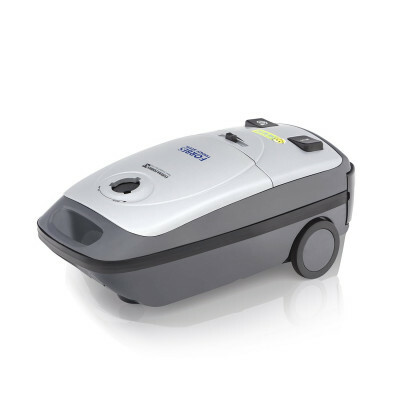 Go ahead discover the big cleaning experience with convenience like never before.